This orange sherbert Jello is the ultimate comfort food from your grandmother’s generation. It is also Tom’s favorite and was an integral part of his recovery from his 105-day hospitalization in 2010, as it was one of the few foods he would eat. 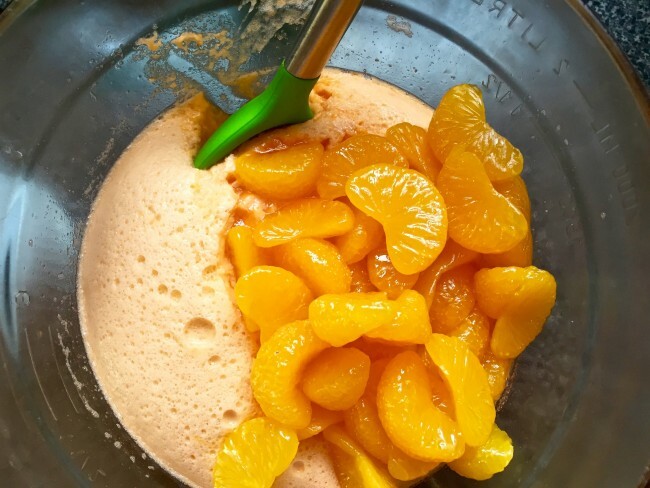 It was a childhood favorite of our friend, Susan, who made vats of this to aid in his recovery. 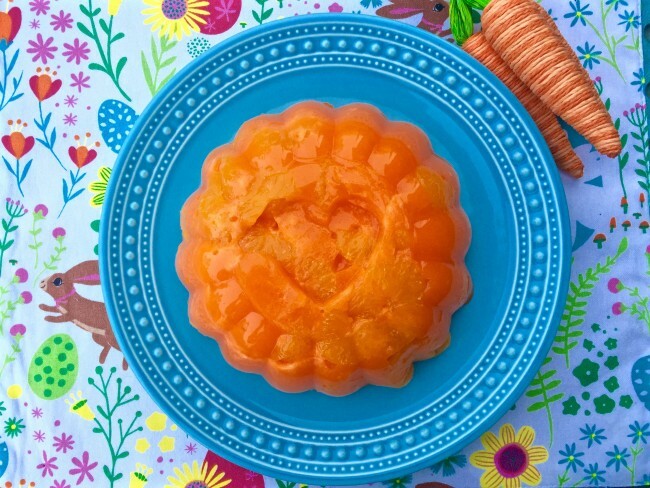 Jello and orange sherbet, what’s not to like? By the way, it’s perfect for that Easter (or any day) brunch! In a large bowl, dissolve the Jello in the boiling water; stir for 2 minutes. 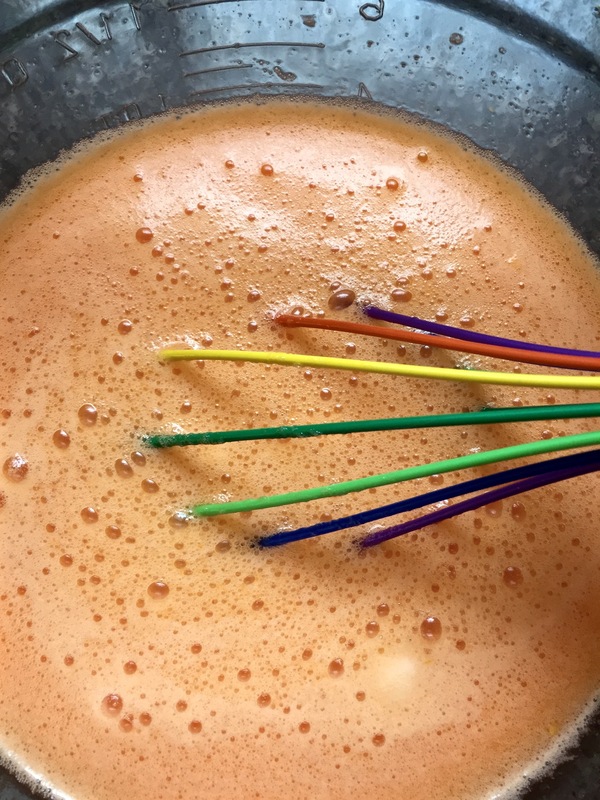 Add the sherbet and stir until the sherbet melts (you may need to use a whisk to dissolve the sherbet). 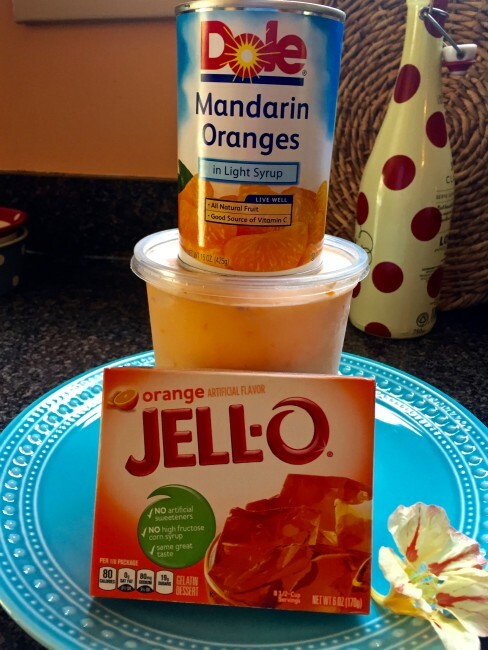 Refrigerate 30-45 minutes until Jello is soft-set, fold in the mandarin oranges and pour into mold. Refrigerate until firm (at least 4 hours but better if overnight).